Glass Floating Top for Reception Desk. 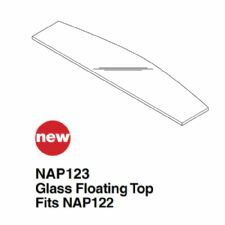 This floating glass top is made to fit on top of the Napa NAP-122 Reception desk to provide a glass transaction counter and a touch of contemporary class. 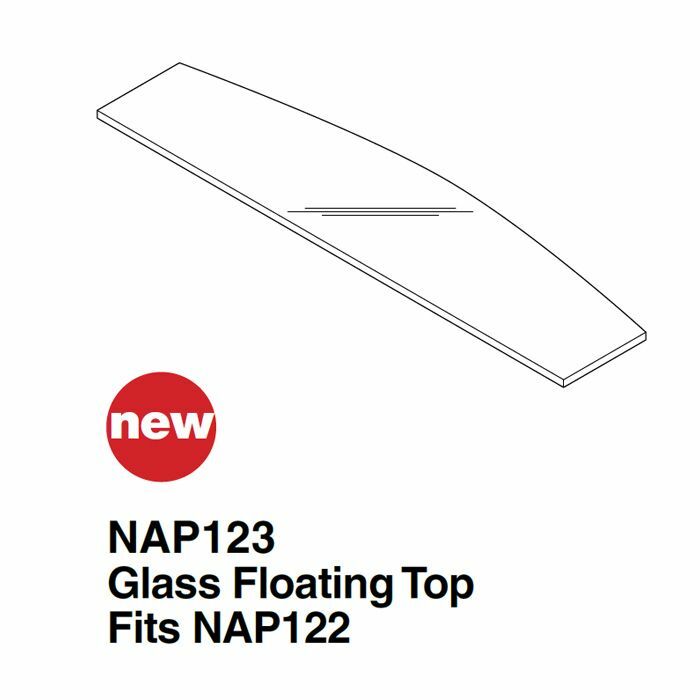 This floating glass top is made to fit on top of the Napa NAP-122 Reception desk to provide a glass transaction counter and a touch of contemporary class. 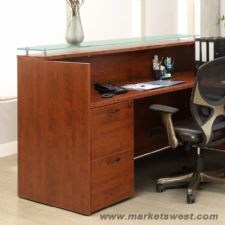 You can buy it with a new reception unit or add it to an existing Napa Reception Desk. 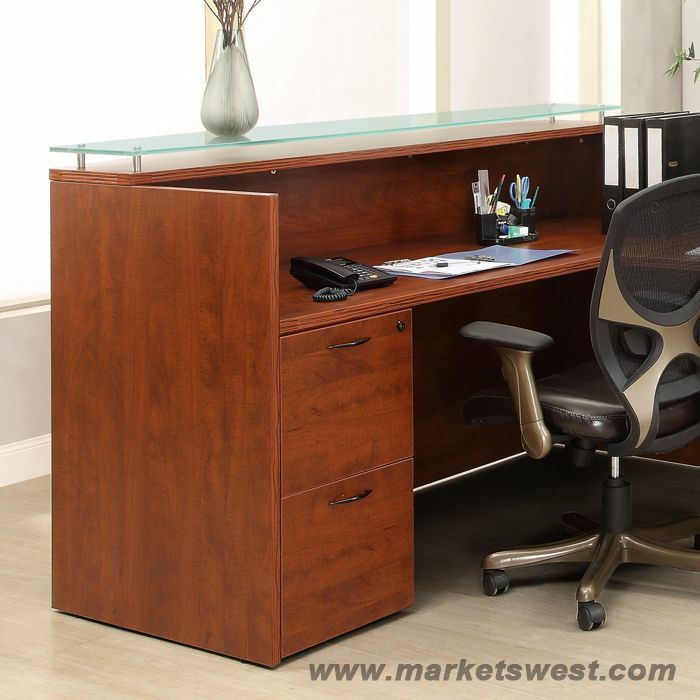 Product Dimensions: 70.87" x 17.48" x .47"
Carton Dimensions: 75.20" x 21.85" x 2.17"